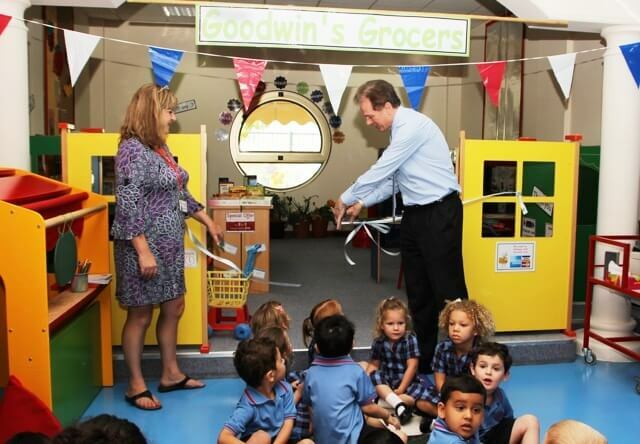 The grand opening of Goodwin’s Grocers took place in the Nursery Activity Street on Sunday 9 September. The patron of the shop, Ed Goodwin, kindly cut the ribbon and announced the grocers officially open. 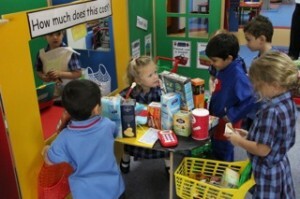 The children enthusiastically commenced their roles as shoppers, cashiers, newsagents and post office clerks. 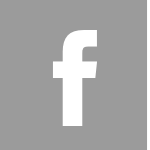 Goodwin’s Grocers will give all the children many opportunities to count, write and adopt different life roles.